Chiru ! 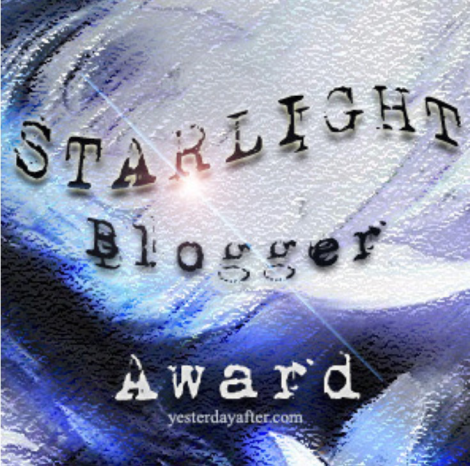 (https://chiruhr.wordpress.com/2015/07/22/starlight-blogger-award/) this little guy has made me do like how Archimedes did by nominating me for the above “Starlight Blogger Award”. You understand how I am feeling and in which way I have to thank this young, hot blooded, aspiring writer, picking all available sticks to settle in Bengaluru on his new job. Making ends meet is now his routine, I suppose. I can only tell him that these are times of test, shrug and struggle to take no time in getting from his bed. I remember his own Poem “Near Inspirations” ( https://chiruhr.wordpress.com/2015/07/21/near-inspirations/) ,On his dear momma, as to how she used to wake him up. Thanks Chiranjeevi !!! 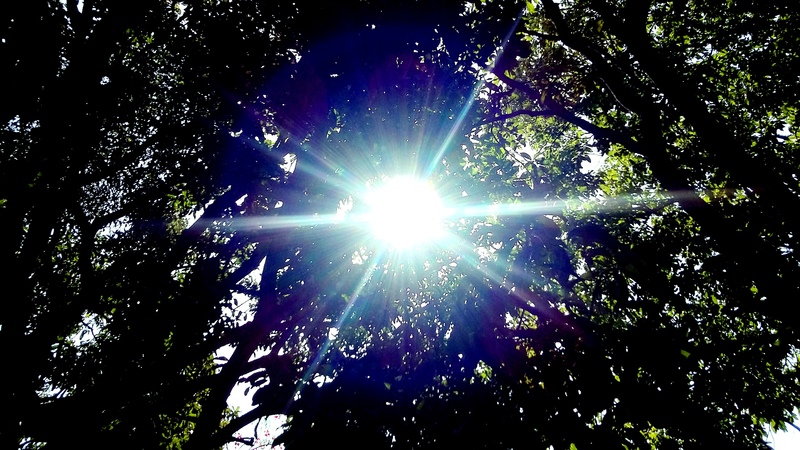 (the meaning of the name is one who lives for ever and knows not of Death) “Tatastu” (Blessings to YOU). This fellow has not left me there; he has asked me three questions to be answered. Here he goes……… …..…..and I……..
1. Do you believe in Luck? Why? Believing in Luck to me seems to be secondary. In the first place, can we change? What is going to come further of us or that what is going to happen? If we could, we would prepare ourselves to change it and face it like as if in war __ I mean prepare like that __ fight & WIN. In the Kannada language ‘LUCK’ is called “ADRUSTA”, it means _ “DHRUSTA” or “DHRUSHYA” _ means which we can see. There is a big philosophy behind the word “ADRUSTA”; it goes into the spiritual realm. All that we face in life from birth to death is the “STUFF” we have brought (‘Butte Gantu’ in Kannada) from our previous lives. Good and Bad to experience in the present one and compile things to make “STUFF” for the next one. When I talk of previous lives that are unseen; so the term “ADRUSTA” is used. It should be clearly understood here that God does not give or bestows LUCK on us, it is only we who bring it for our own selves to experience in this or in any life for that matter. 2. What is the strangest thing you have experienced? This strange thing comes in our Great Epic _ “MAHABHARATA”. The question is like “ Yaksha Prasne” i.e. ; Questioning of the character who comes and his name is Yaksha. Drutharashtra _ the blind king asks the same question, what is the strangest thing in this World? My strangest experience is just like the same. The rulers in today’s democracy or the Politicians or the Political Parties behave in such a way as if they would rule for the next 1000 years or forever; and that there is no death ( ‘YamaRaja’ _ the king of the Kingdom of Death will never meet them ) coming to them. 3. What is a challenge according to you? A situation which comes to you which is unprecedented and unexpected of, and also makes you fear, is that what puts one into Challenge. Facing it, and putting our eyes into it, and stare at it, would be the Challenge, one can give Challenge to Challenge itself. I now Nominate the following Bloggers who are Stars and have their own Light to receive this “Starlight Blogger Award” provided they participate like how I now and my nominees have done in the past. These are the three questions I ask them to answer. What is Happiness and how can you bring it to others? Life can be Moulded, How? Do take part and take away your Award and display on your Heart and on your Blog. This entry was posted in Know me better, Wordpress Challenges. Congrats on this wonderful award because you are worth it and then some!